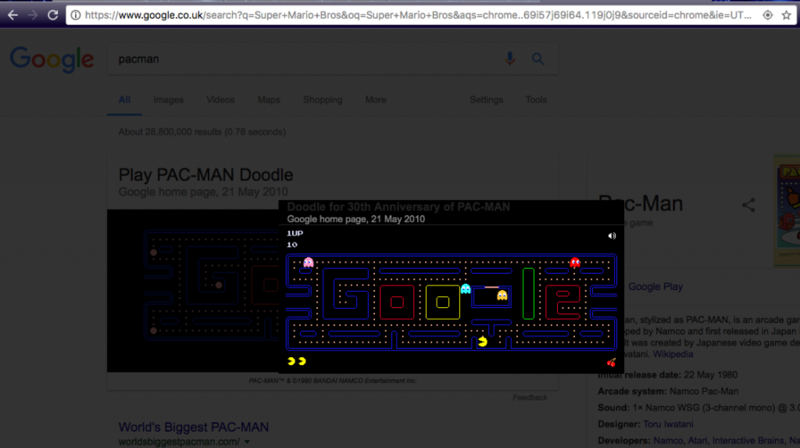 We have put together some of the best Easter eggs hidden on your mobile, Mac and web browser to find, enjoy and share with your loved ones this Easter! 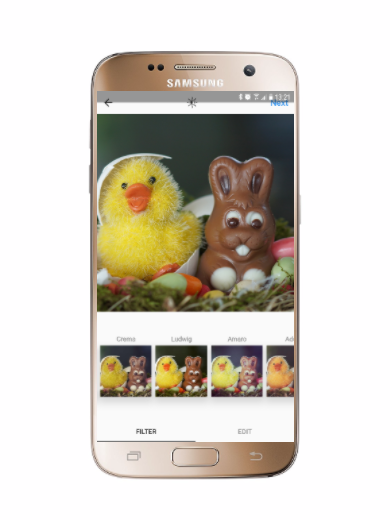 As an Easter treat we have put together a Tech Easter Egg Hunt hidden in technology we use every day. 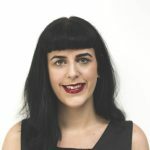 These eggs are messages, games or interactive features intentionally hidden by the developer in places such as mobile apps, websites, and DVD menus. The name comes from the idea of a traditional Easter egg hunt. 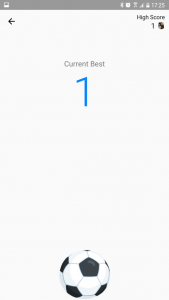 Facebook Messenger – The basketball & football game! 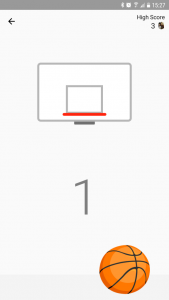 Did you know you can play Basketball & Football with your friends in Facebook Messenger? To play, send the basketball emoji ? or the football ⚽ in a chat window and tap on the icon to start the game. Your friend can play by tapping the same icon and when you finish you can see who got the highest score! 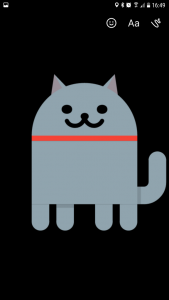 Android 7.0 Nougat- Cat-collecting game! ? 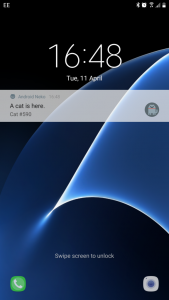 To activate the cat game open Settings, click on “About phone“, find the Android version number and tap several times until a cartoon “N” appears. Tap this a few times, and then press and hold until a small cat emoji ? appears underneath. 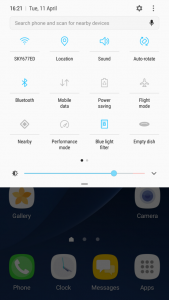 Next, swipe down your notification quick settings, and tap Edit (the pencil symbol). Find the “???? 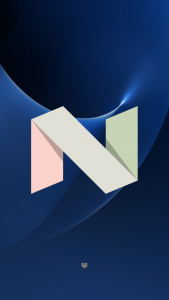 Android Easter Egg” icon, and drag it to your quick settings. 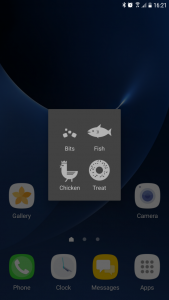 After it’s moved, tapping on the new “Empty dish” quick setting begins a game where you have to entice a cat to feed on an empty plate using a variety of items. There are lots of kitties to collect. You can change their names and share them with your friends. Enjoy! Tip: Each version of Android has a different mini game easter egg found by tapping the android version number in your Android phone’s settings. The cat game is Nougat only. 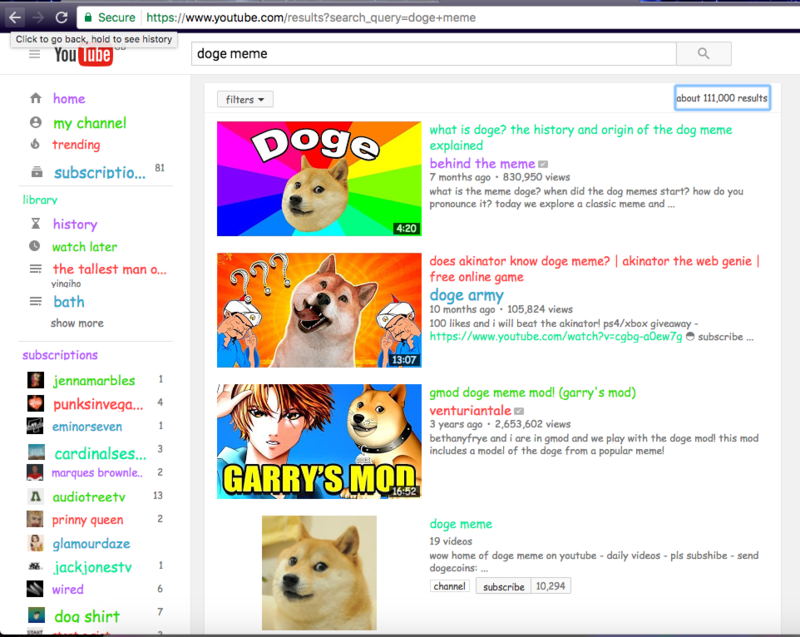 Our favourite YouTube Easter Egg is Doge meme. 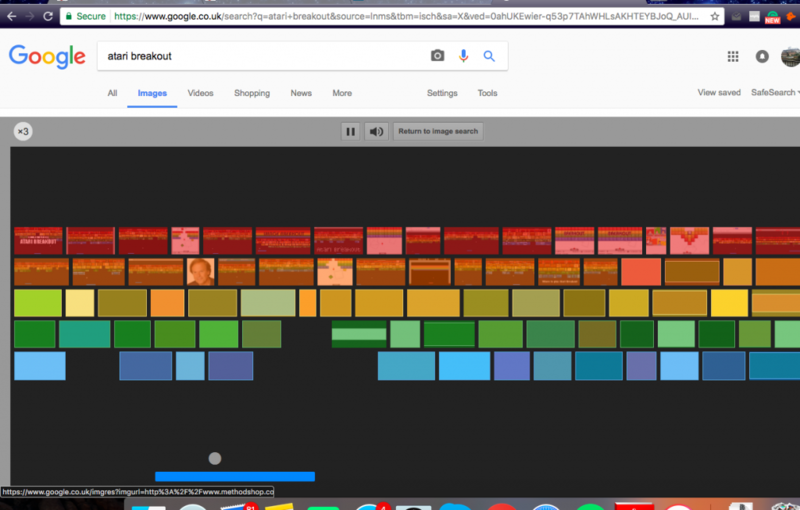 To turn YouTube into a rainbow, type “doge meme” and watch the colours change! Many of YouTube’s popular hidden gems have been recently removed but here are a few more for you to try. For all you Star Wars fans out there, type “Use the force, Luke” into the search bar and see what happens. Alternatively, enter “Do the Harlem Shake” into the search bar, wait a few seconds and enjoy! 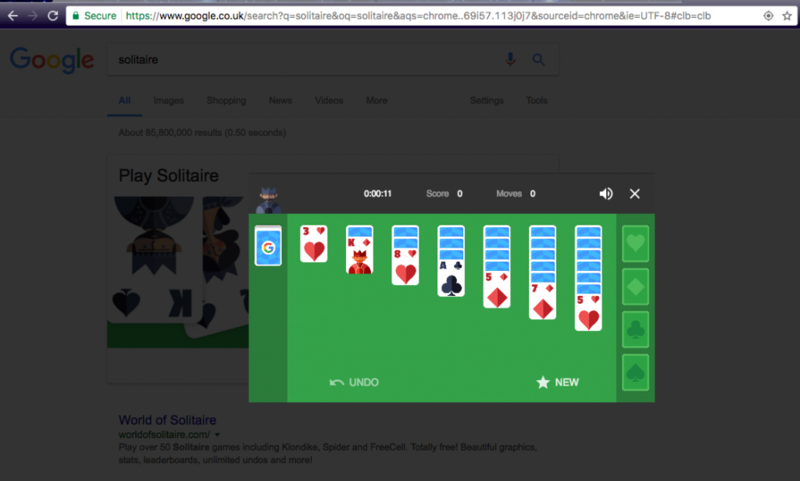 There are many fantastic hidden Easter Eggs within the Google search bar so we have picked a few of our favourite. 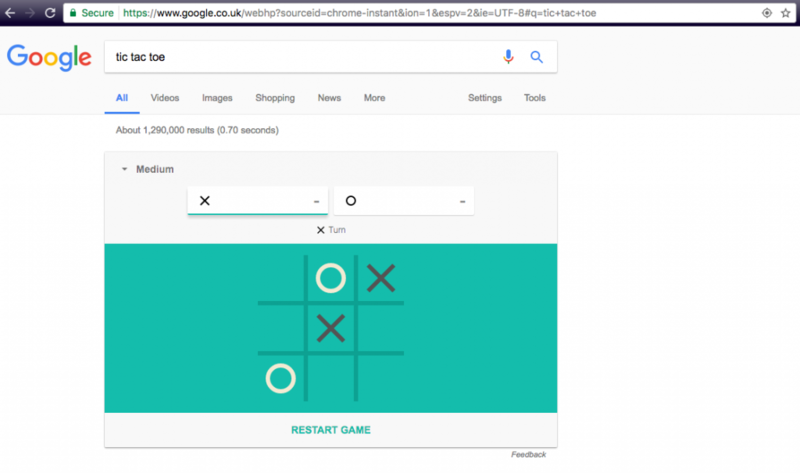 Below are four games you can play within Google: just follow the instructions below each image! Searching ‘google in 1998’ will bring you to a page reminiscent of what Google looked like a couple of decades ago, complete with company background info and old school logo. Apple have hidden the Lord Of The Rings Timeline within the terminal app. 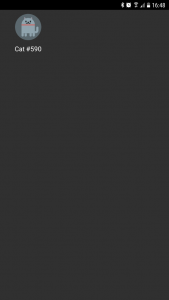 First open the Terminal (e.g. go to spotlight and type: “Terminal”). Inside the Terminal click on the “Shell” tab, select “new tab” and select “Homebrew“. 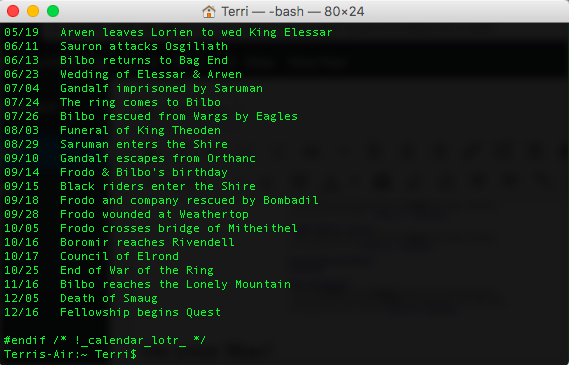 Then within Terminal type the command “cat /usr/share/calendar/calendar.lotr“ (without the quotes) and press enter! 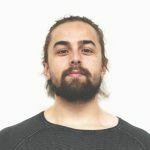 Watch Star Wars on your Mac! As a big fan, I’ve saved my personal favourite until last. It is the same process as above i.e. open the Terminal (e.g. 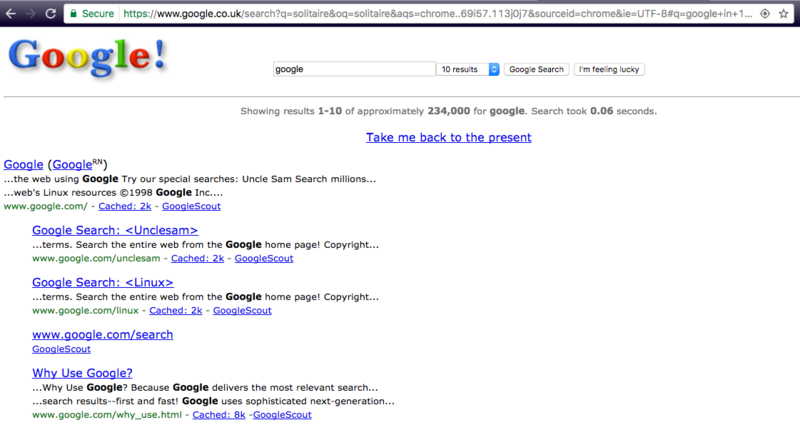 go to spotlight and type: “Terminal”), click on the “Shell” tab, select “new tab” and select “Homebrew“. 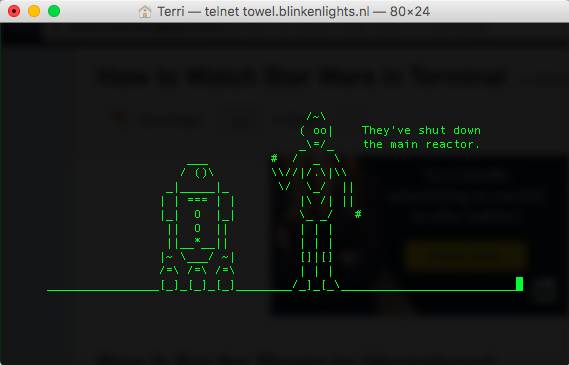 Then within Terminal type the command “telnet towel.blinkenlights.nl” then hit enter and enjoy watching ASCII Star Wars! We hope you have fun finding these. If you have any Easter Eggs to share with us Get in touch ?